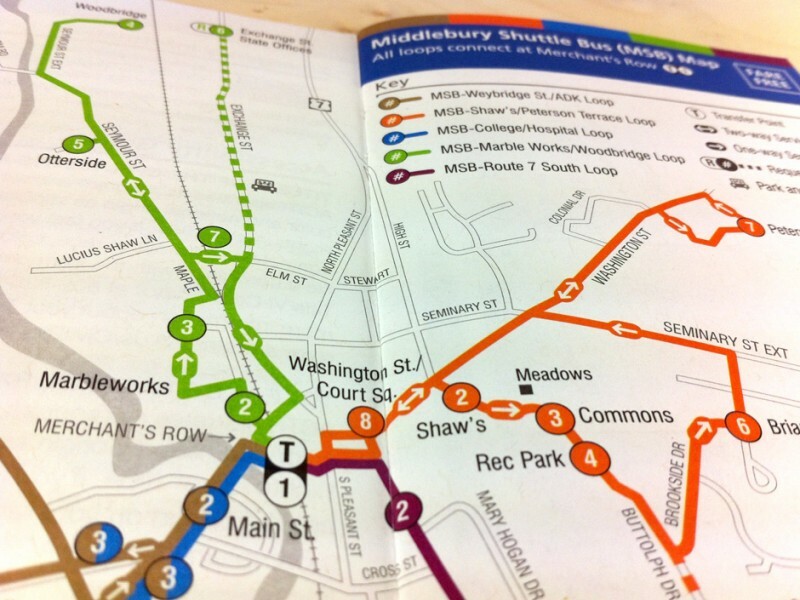 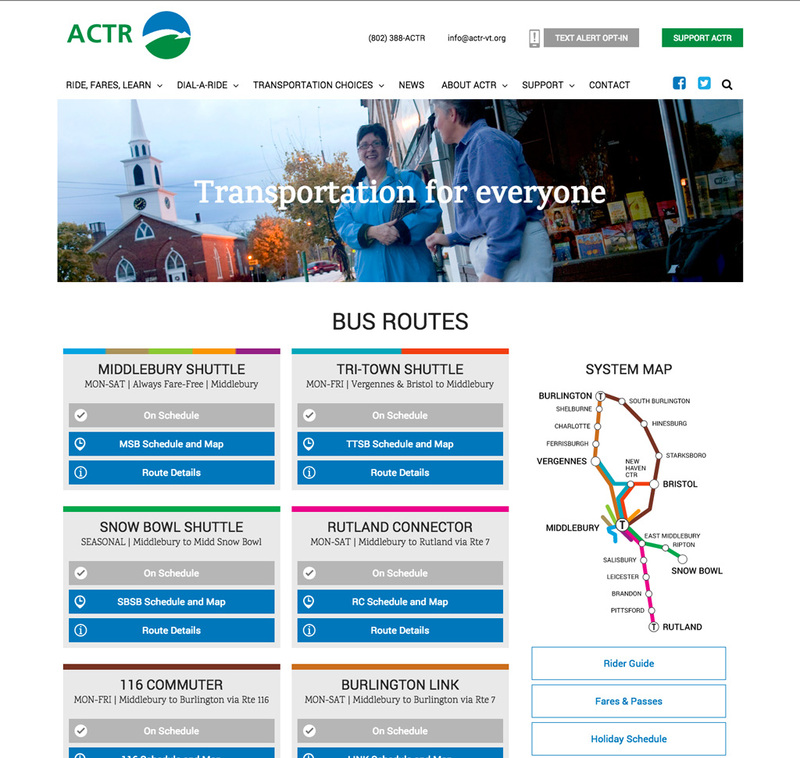 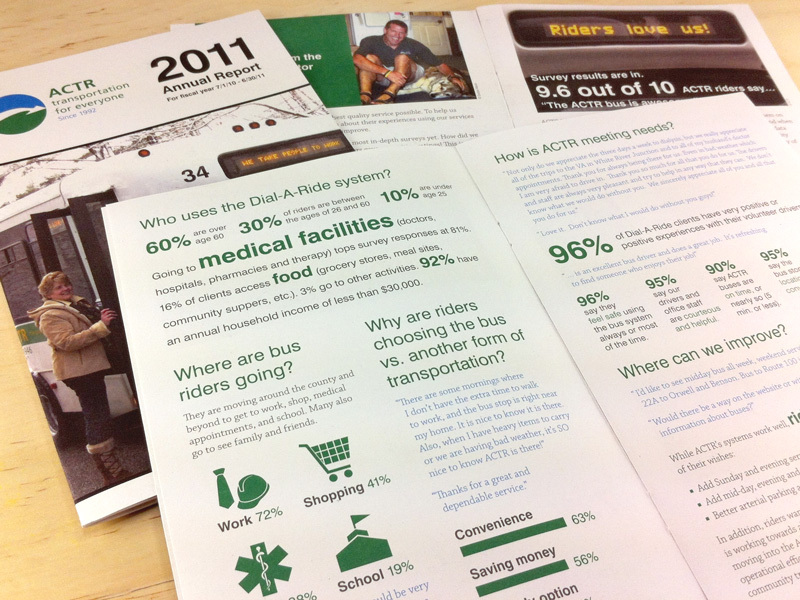 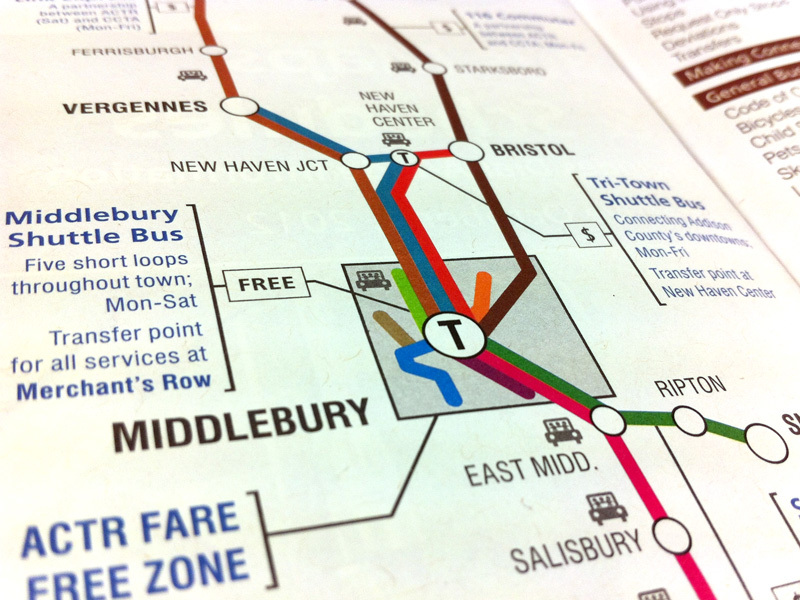 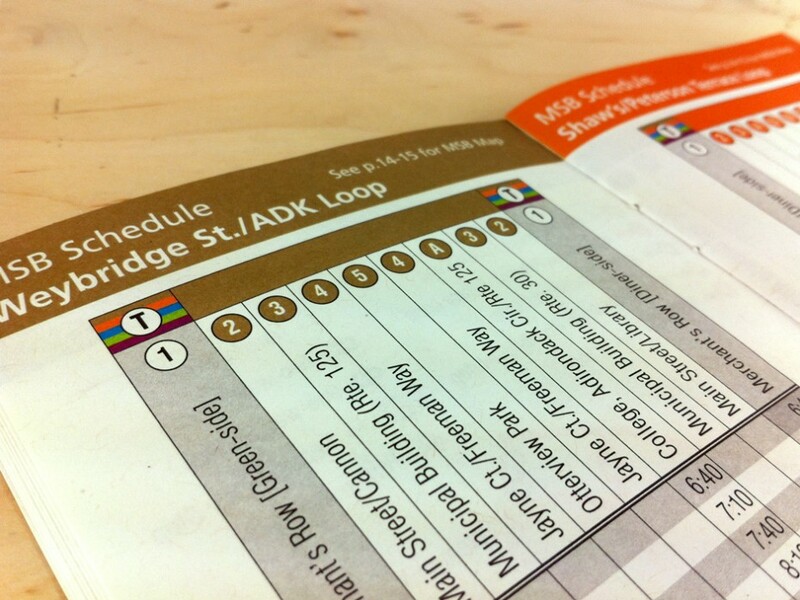 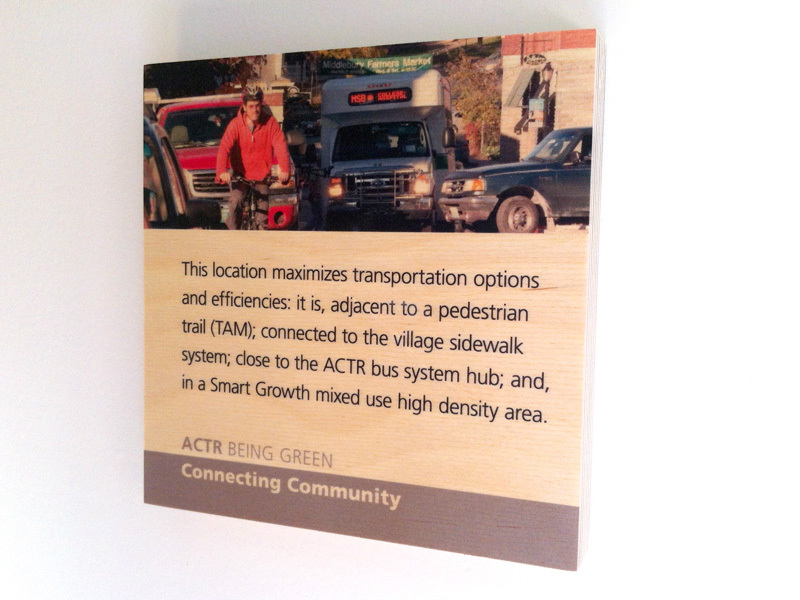 Our overhaul of communications and information graphics systems were instrumental changes for ACTR, setting the stage to increase ridership, strengthen rider interactions and stimulate sponsorship. 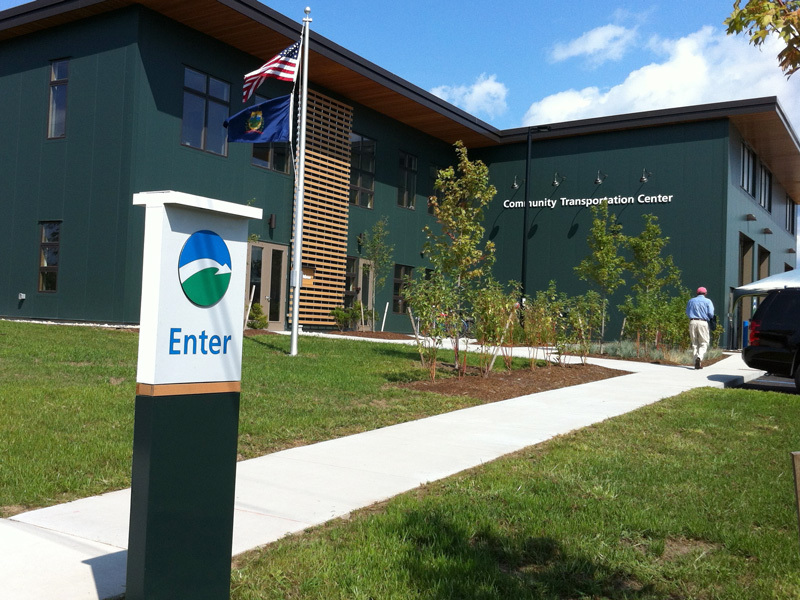 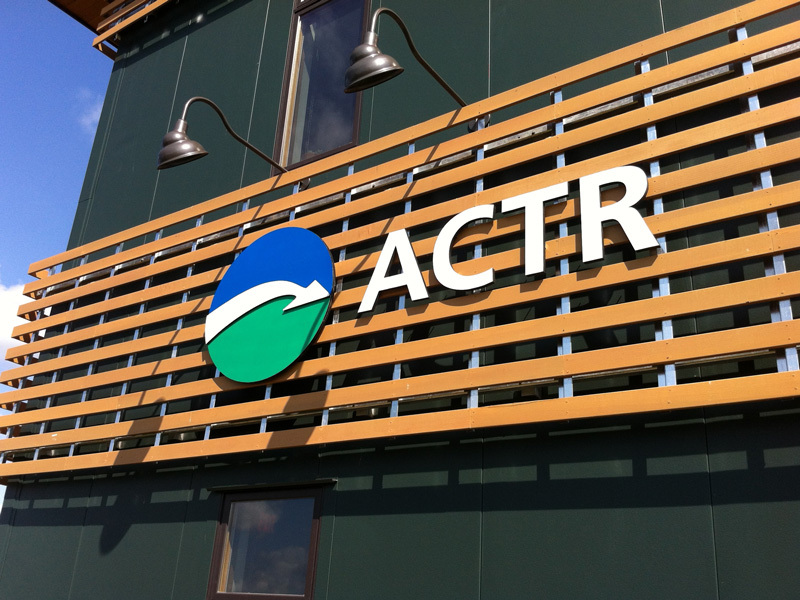 Read a testimonial from Nadine, ACTR’s (former) Community Relations Manager. 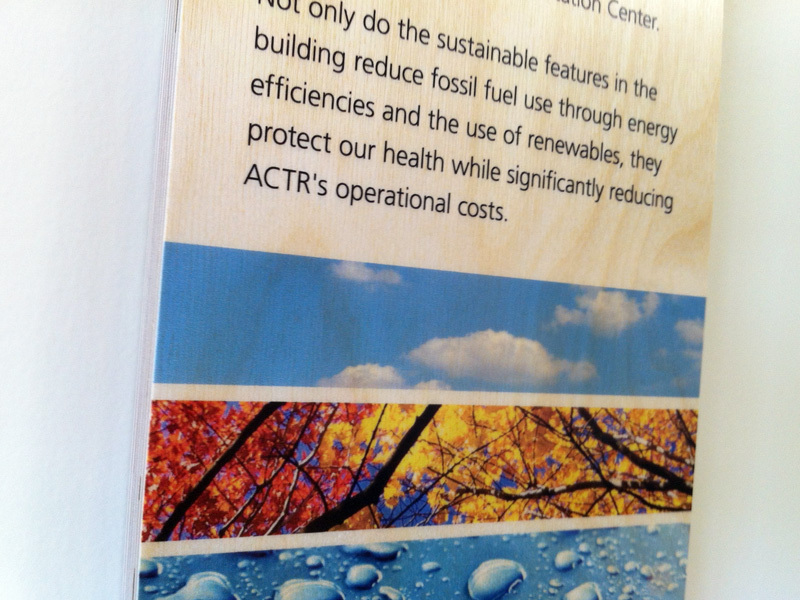 View more of our work for ACTR.